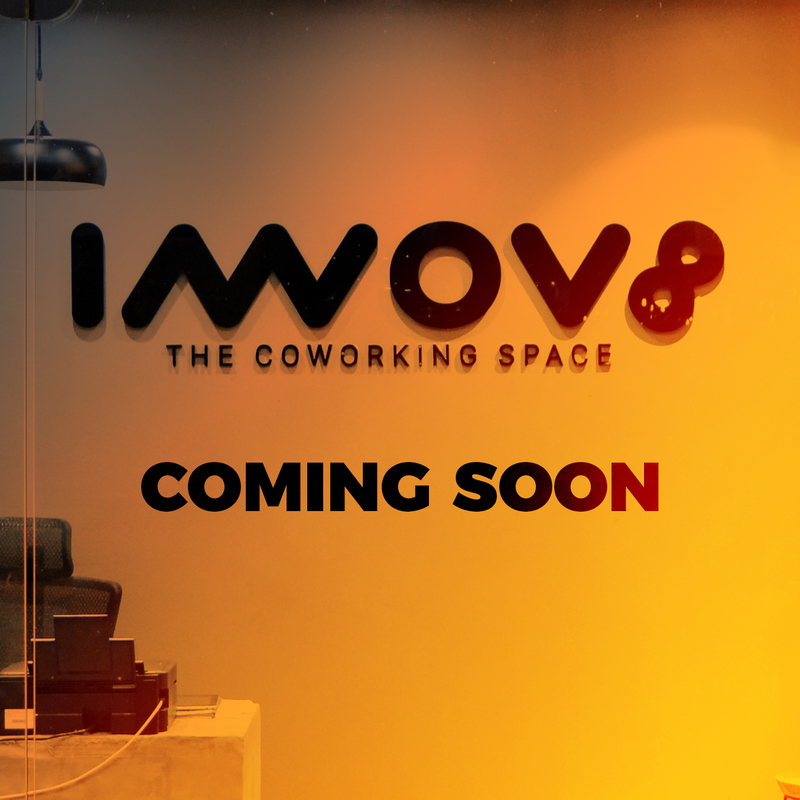 "Become part of a vibrant family that is called Innov8 Coworking. When you join Innov8, not only do you network with a pool of talented professionals, you enter a place where you can explore your passion and skills." It all begins with networking, connections and shared spaces. 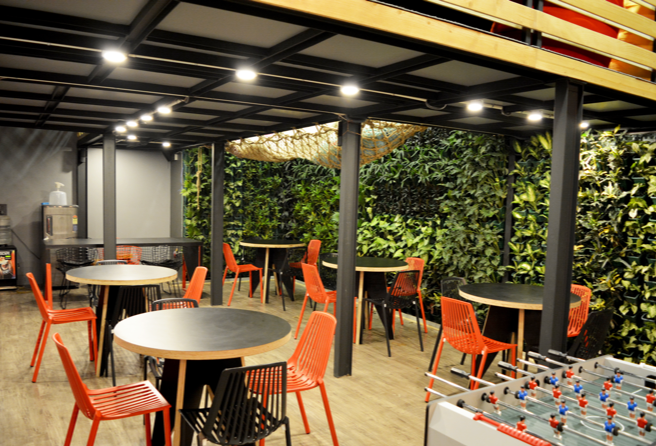 From the ultra cool coffee machine to the sensational rooftop space, our office is more than an office. It’s a second home for our employees. A truly dynamic work environment which helps you excel at every level. We have a dedicated space for short naps and we regularly organise fun activities in our office workspace. An office boy is always available in the office to take care of knitpicks in the office. We literally have the best coffee ever in our office space along with tea and other beverages. Come take a sip soon! We have a beautifully designed hip office space with ergonomic furniture. We love pets. You can bring in your dogs and cats to alleviate the office mood whenever you wish. Innov8 is a place where you create your life’s best work. From surprise parties to eccentric events, you get to experience a multitude of stimulus at our workspaces. Working at Innov8 means joining a community of passionate people. A community driven experience is at the core of our work culture. Our office is an open workspace where you can connect with others without any inhibitions. You join a network of experienced professionals with autonomy to create amazing work at Innov8. Our office culture encourages diversity and collaboration. We are committed towards a diverse workspace which encompasses sense of inclusion for the employees.